Leftists often display a disconnect between their actions and their words. Such is the case with the Adventure Learning Center in St. Louis. On their website, the learning center touts a pro-child mission statement. We believe every child has the right to a safe, nurturing environment where they feel secure and comfortable. Each child has the right to an atmosphere that allows the child to develop to his/her maximum ability. It is the teacher’s responsibility to provide opportunities for this development to occur. Those words create the picture of nurturing child care. Yet, in December, 2016, a 10-year old boy had the fortitude to send his mom a video. On it, he captured his little brother crying after three rounds of fighting. 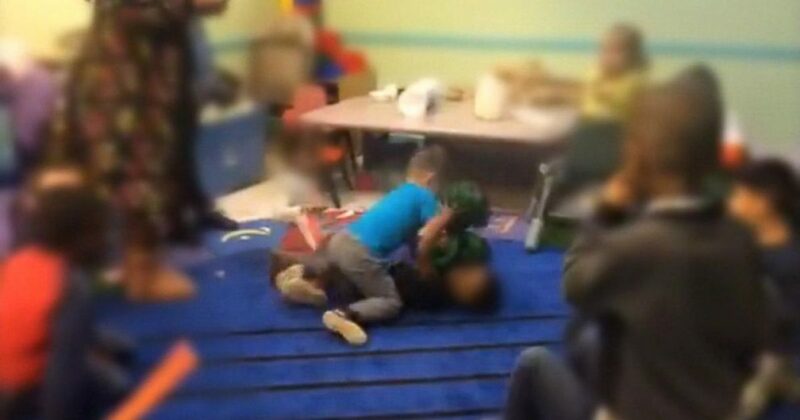 Daycare cameras recorded at least 30 minutes, fight after fight – video Merseal says can be monitored by staff. And we wonder how children today become monsters. Keep in mind the level of theoretical security at these institutions? And what of the governance by the state? All these protections are in place so parents feel safe when they drop off their children to care providers. This shouldn’t happen to any child. 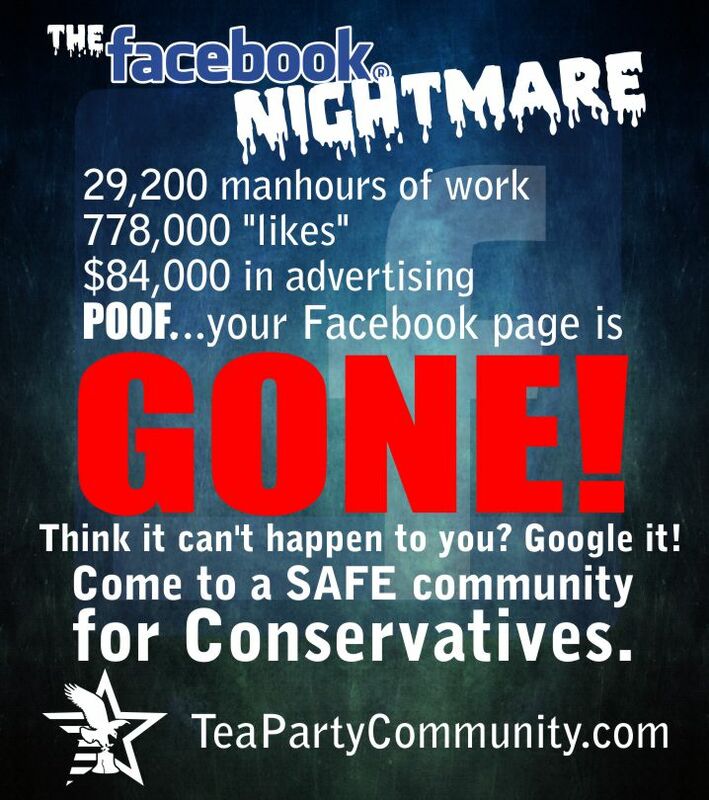 And the very people who taut their “anti-bullying” are the very people encouraging bullying. Sadly, daycare is only the beginning. When children get to K-12, things only worsen. Leftist bureaucrats again pretend to care about the well-being of students. Then, they turned their heads as girls are sexually assaulted or beaten, and boys are bullied. It’s far past time we re-examine the education system, from the bottom to the top. Education bureaucrats whine for more and more money, as they turn out criminals and miscreants, who can’t read or do basic math. I suggest when we discover videos like this, we pit the administrators against each other in a pit fight. Then, we cart them off to prison, where they belong.